NAB 2011, Here I Come! I’m not sure what to expect this year from NAB. However, it should be exciting. RED has a lot of big announcements that they’ve been teasing on the forums. Sony has a few new cameras up their sleeve as usual. But there aren’t really any big optics announcements to speak of. I’ll just have to go to the show and find them for myself. I have high hopes for something new from Angenieux or Cooke. 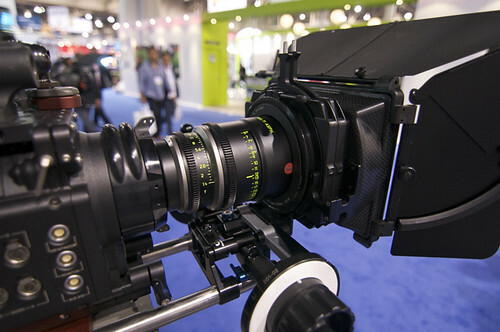 Zeiss is still rolling with their CP.2 lenses that everyone loves yet nobody can get so I don’t expect much from them. I’ll be sure to swing by all the other vendor booths and check out the new goodies. Hopefully I’ll have a fully functional pre-production Duclos 70-200mm to flaunt while walking the show floor. Regardless of the news, it should be a good time at NAB this year. I’ll be live updating from the show with tons and tons of photos. Keep checking back on April 11th and 12th for news. I’ll start a new post then. See you in Vegas! 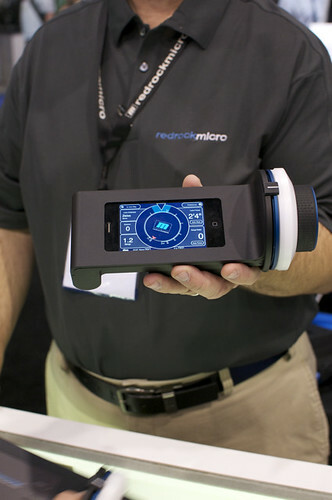 Here are some snaps from last years NAB. Posted on March 17, 2011 April 6, 2011 Author Matthew DuclosCategories NewsTags 2011, Cameras, Duclos, Equipment, Las Vegas, Lenses, motion picture, NAB, National Association of Broadcasters, ShowLeave a comment on NAB 2011, Here I Come!